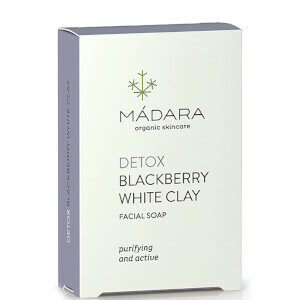 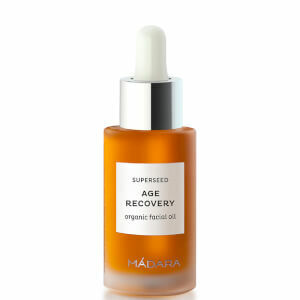 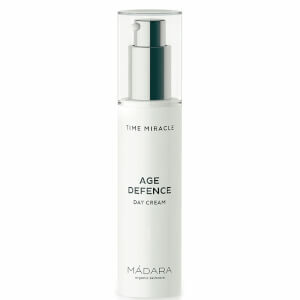 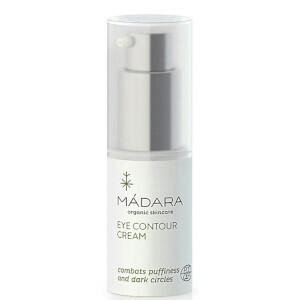 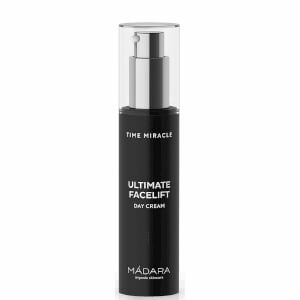 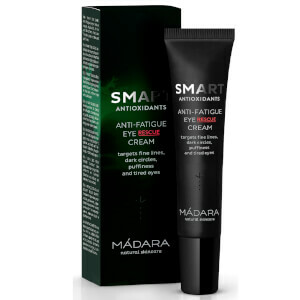 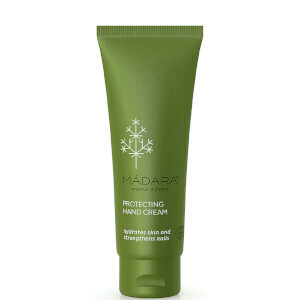 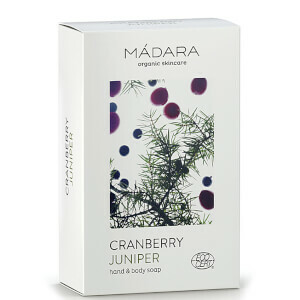 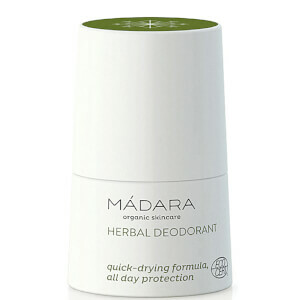 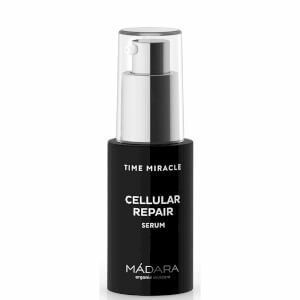 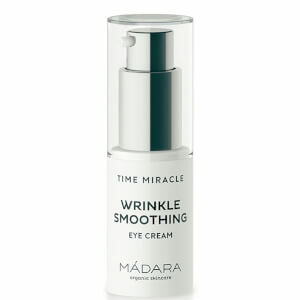 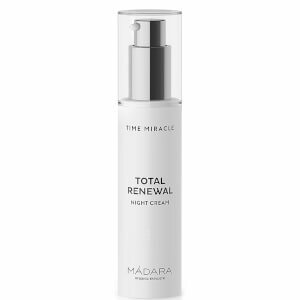 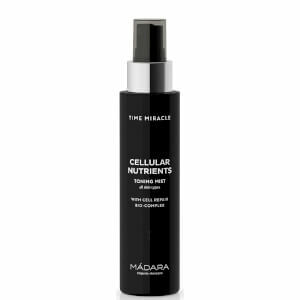 At Madara they believe that skincare shouldn't just make you look better, but make you feel and act better too. 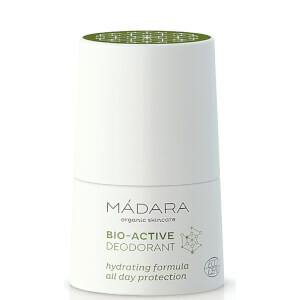 This can be tied back to the way you act and the environmental footprint you leave. 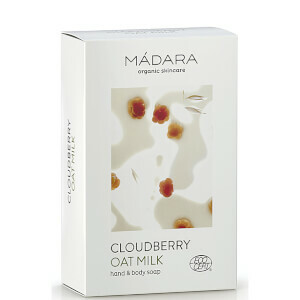 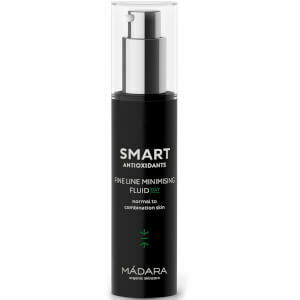 The Nordic people are often introverted and care much more about what's inside than how you look, which is why Madara skincare is made with environmentally friendly packaging, only the safest, most natural ingredients and with care and respect. 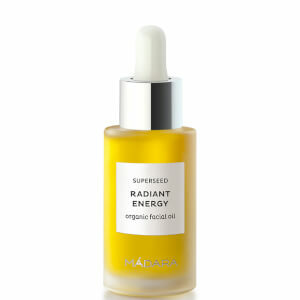 A radiant heart leads to radiant skin. 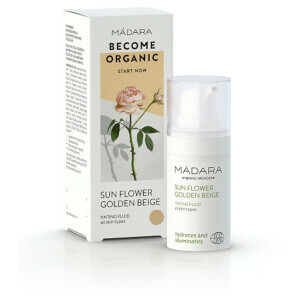 The harsh climate of the north means that over thousands of years the plants there have had to evolve, and with this evolution comes extraordinary properties. 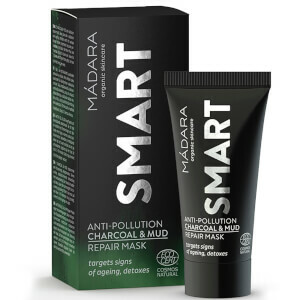 Properties that have saved lives. 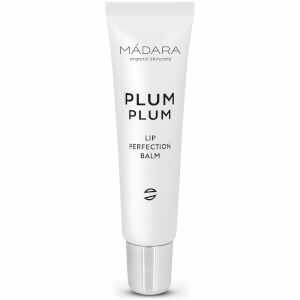 This region has made the Madara team perfectionists, a strong eye for detail, design and quality. 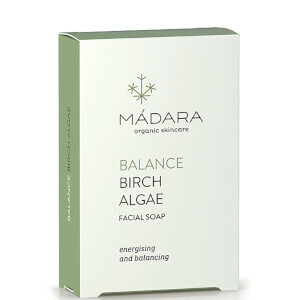 It's the power of science, combined with the power of nature. 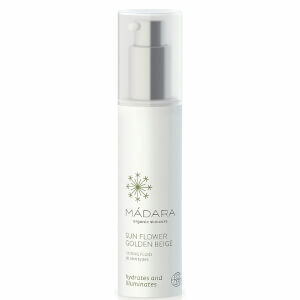 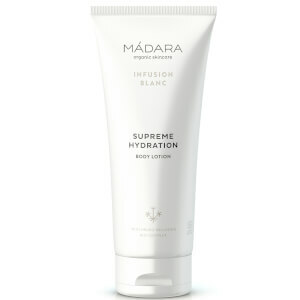 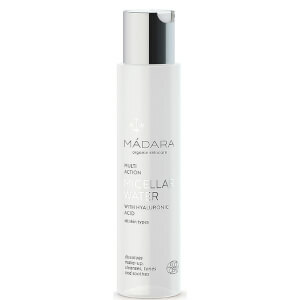 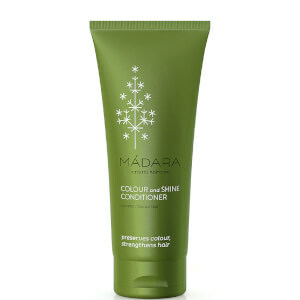 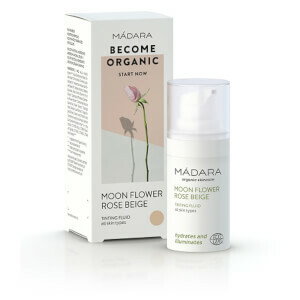 Sit back and let the magic of Madara skincare work its magic on you.